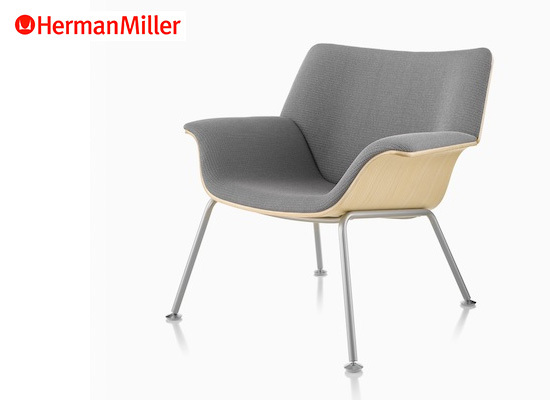 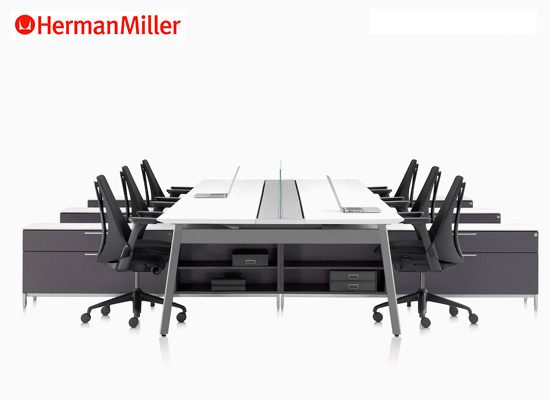 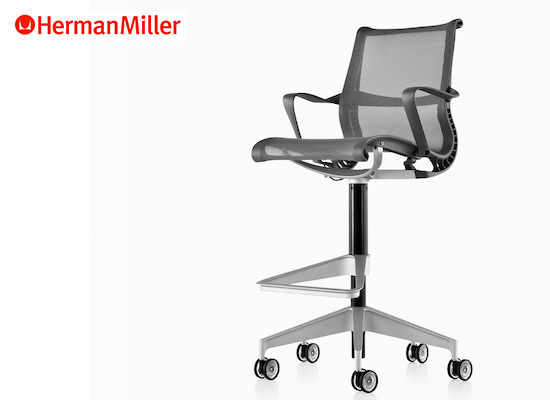 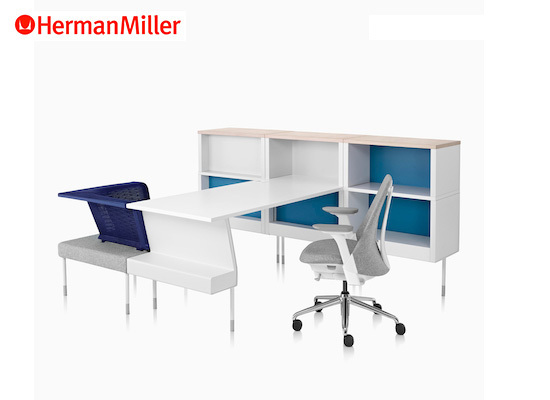 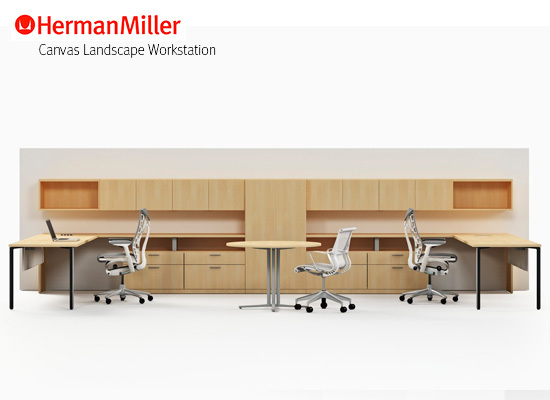 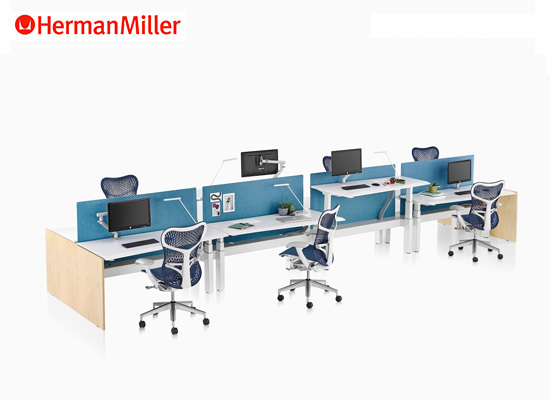 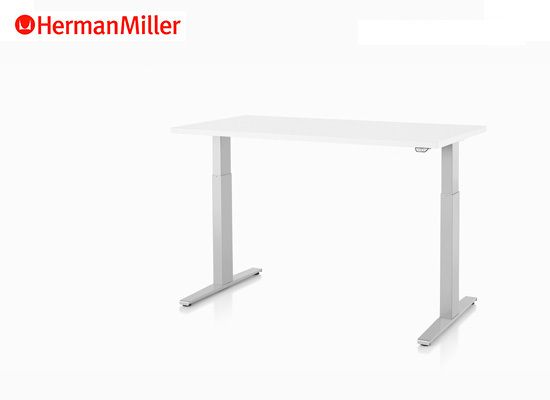 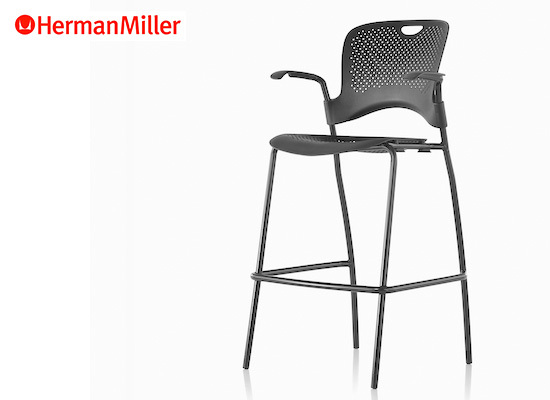 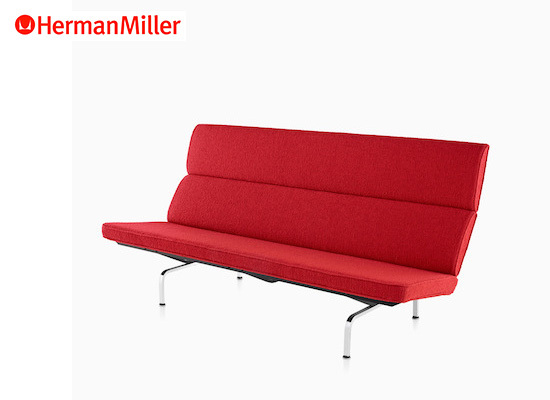 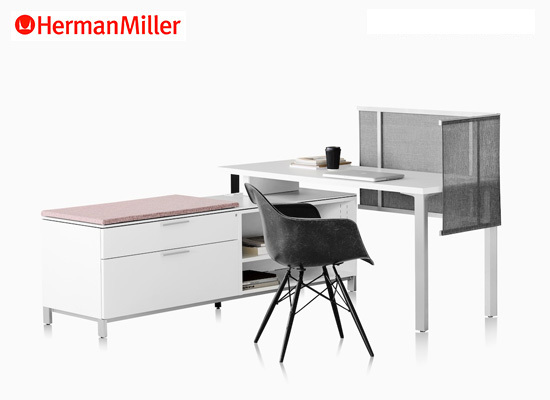 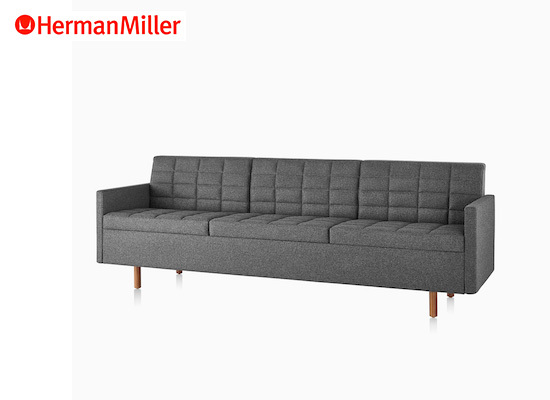 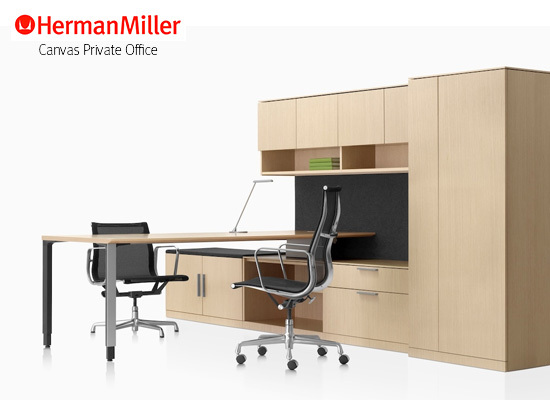 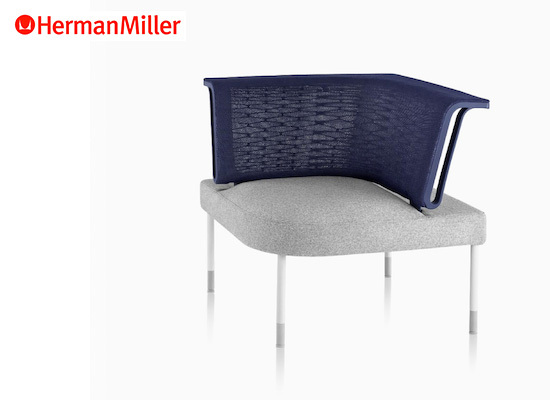 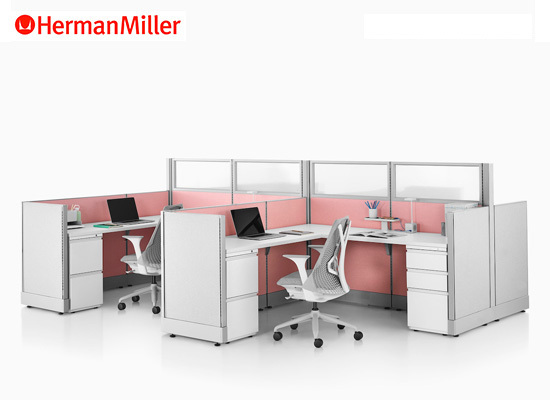 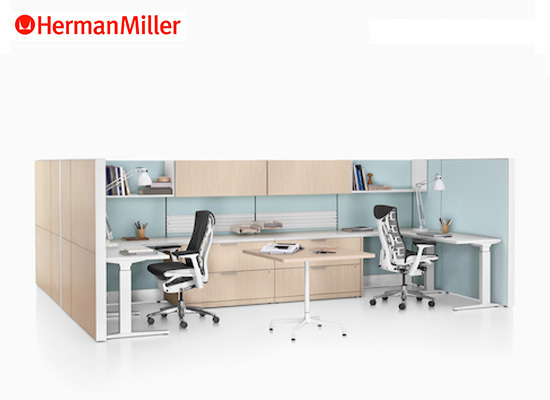 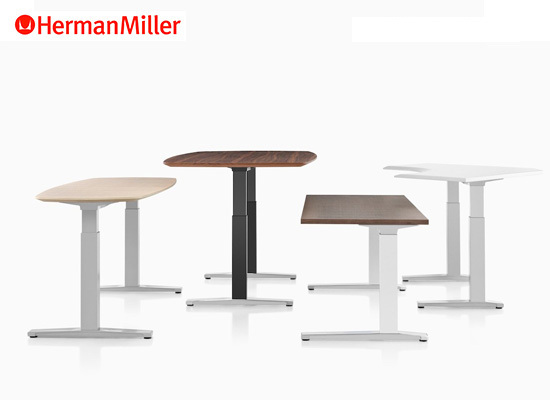 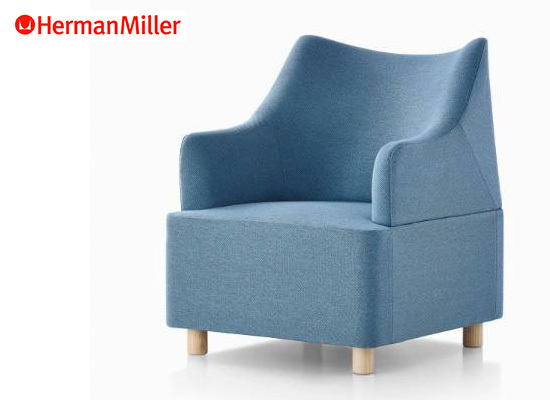 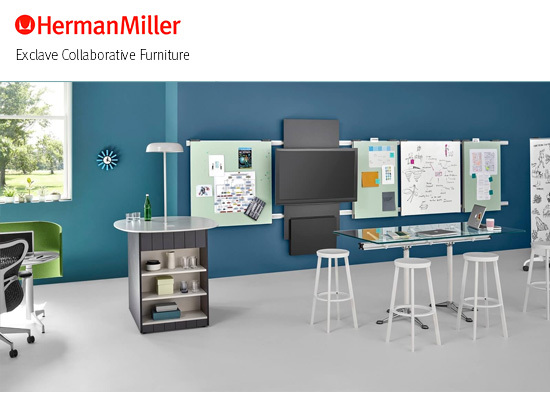 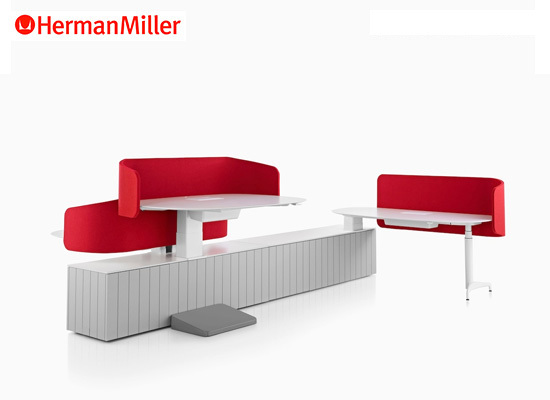 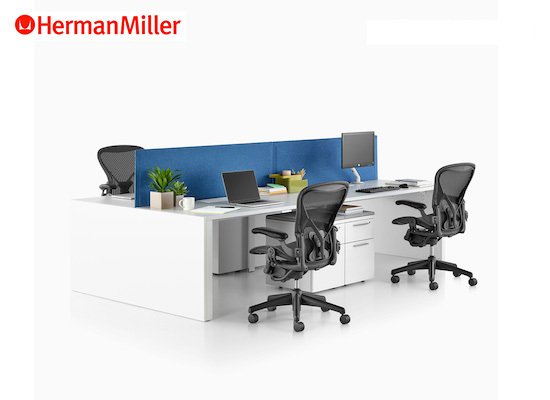 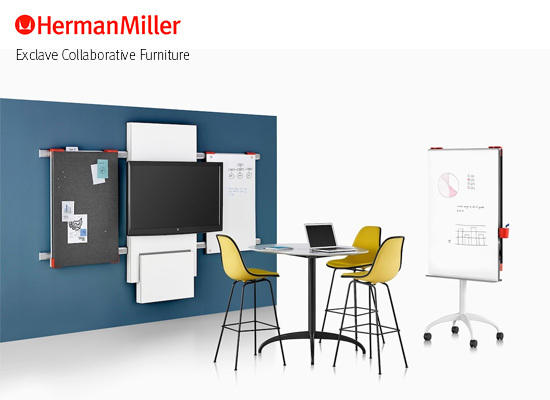 BSI is proud to partner with Herman Miller, a leading provider of business furnishings, tools, and services. 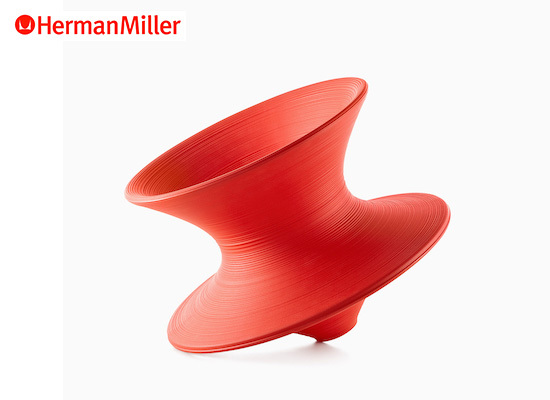 Their inspiring designs help people do great things—and they have succeeded for over 100 years in using design as a means of thinking, learning, and solving problems innovatively. Their high quality, innovative, ground-breaking products have changed the way people work. 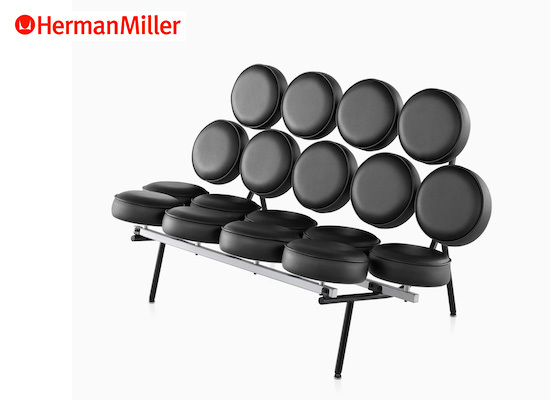 Seating that works as hard as you do. 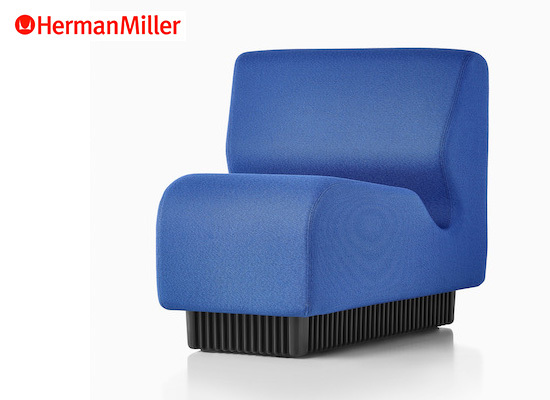 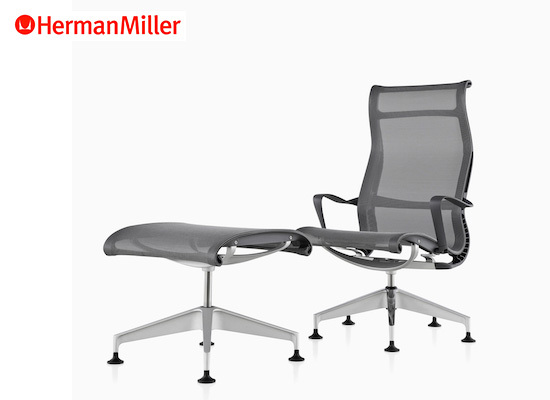 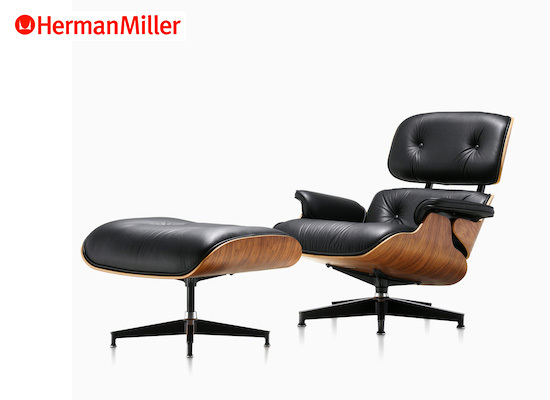 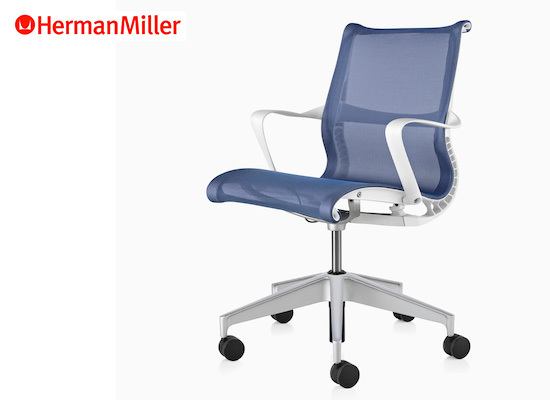 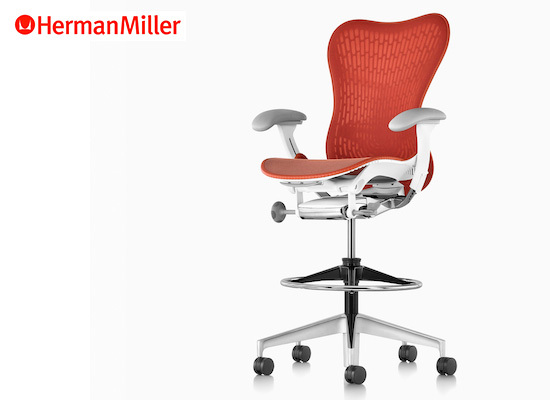 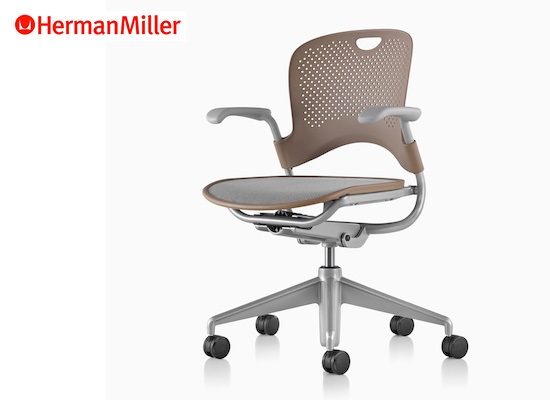 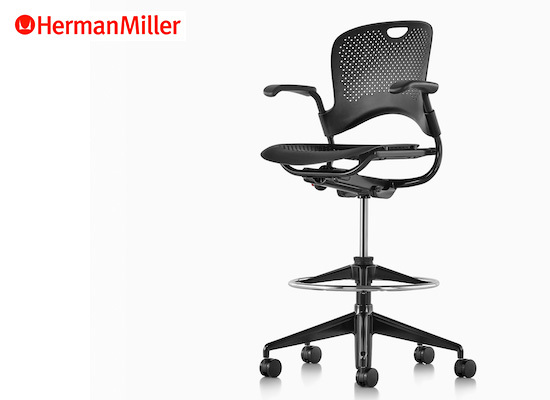 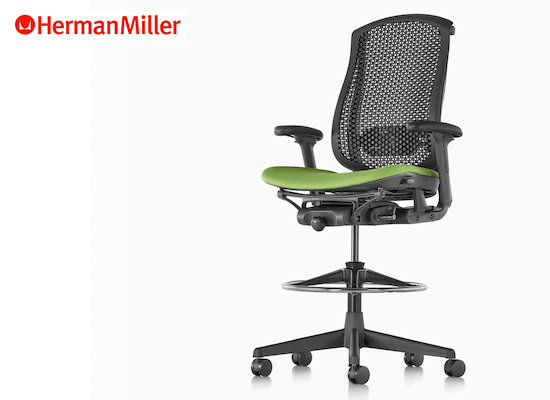 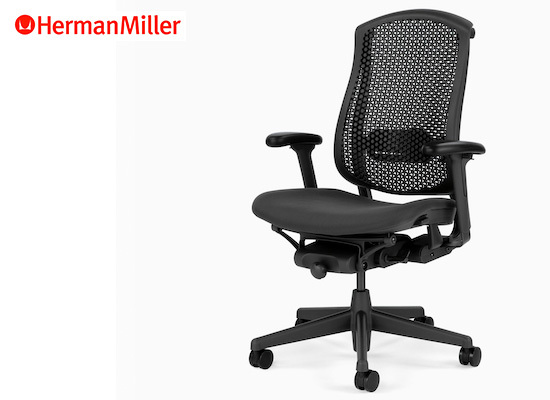 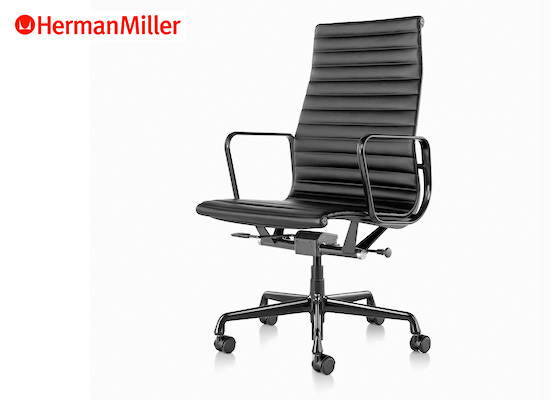 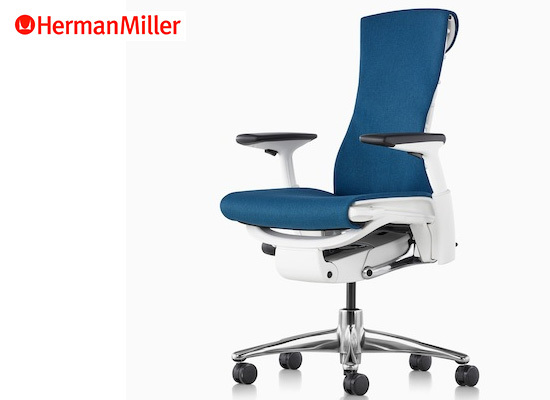 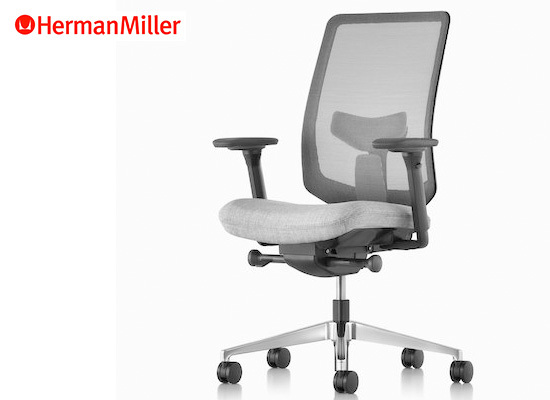 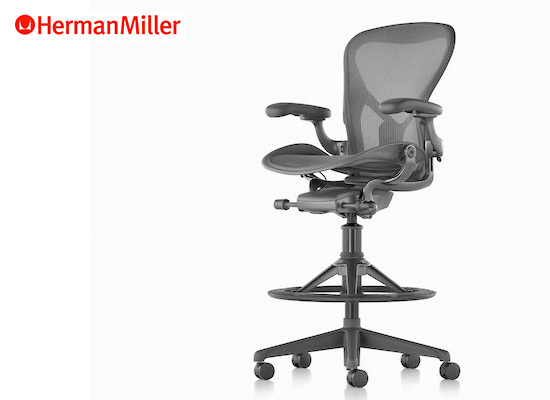 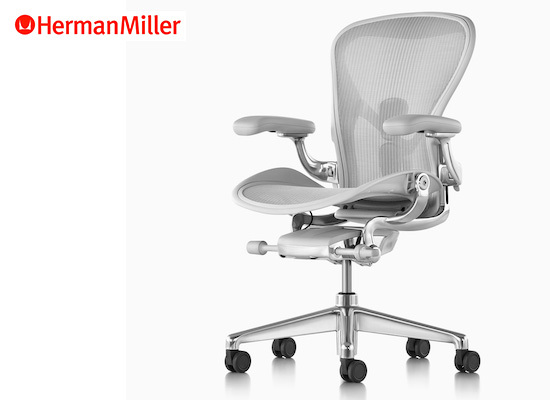 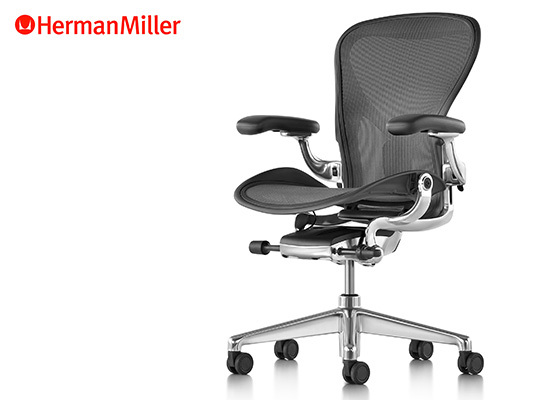 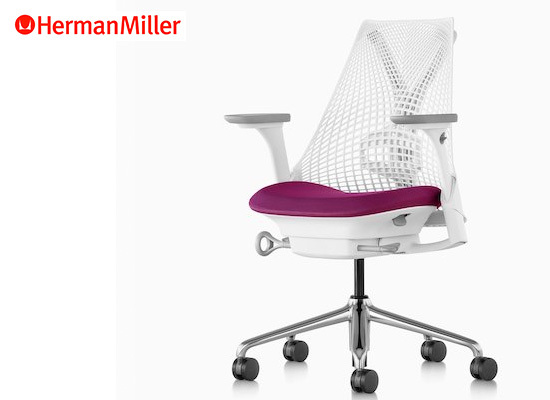 Herman Miller is a leader in seating design. 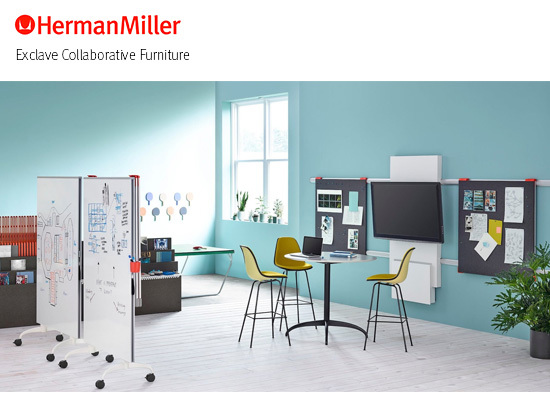 Their research-driven, problem-solving approach has resulted in major innovations that demonstrate the seriousness of their commitment to research and design. 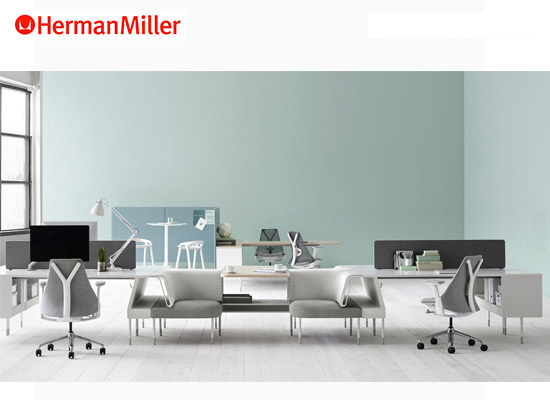 Find your focus with Herman Miller Private Offices. 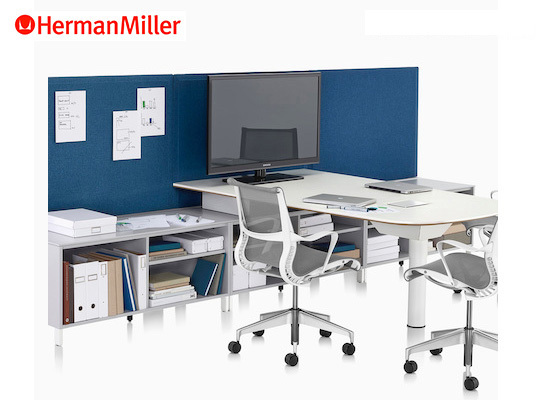 Bring people together while they work on their own with Herman Miller Individual Workstations. 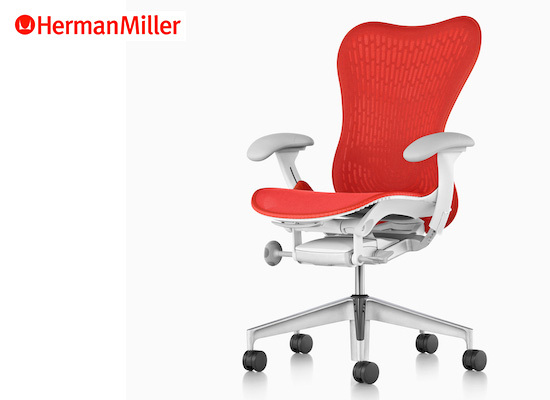 Herman Miller’s 12-year Parts & Labor warranty is unprecedented. 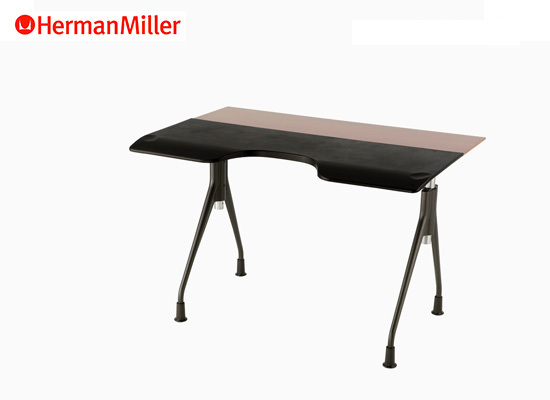 It covers everything–electrical components, casters, pneumatic cylinders, tilts, and all moving mechanisms. 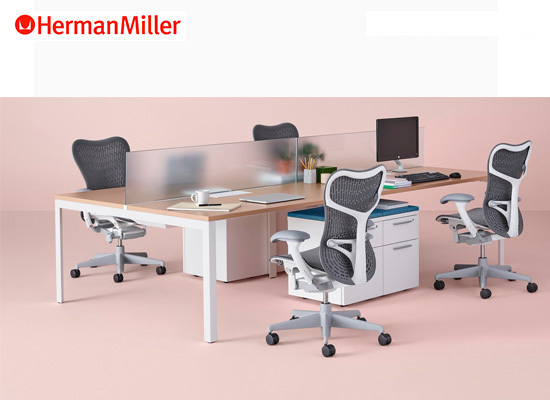 The Herman Miller warranty recognizes the changing nature of work and the need for products that can stand up to continuous use. 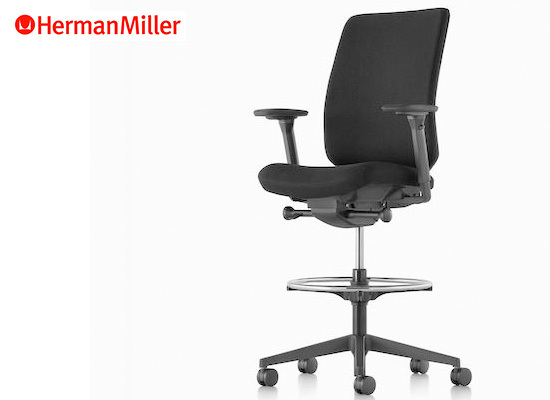 And it means that when warranty work is performed in the U.S. and Canada, Herman Miller foots the bill. 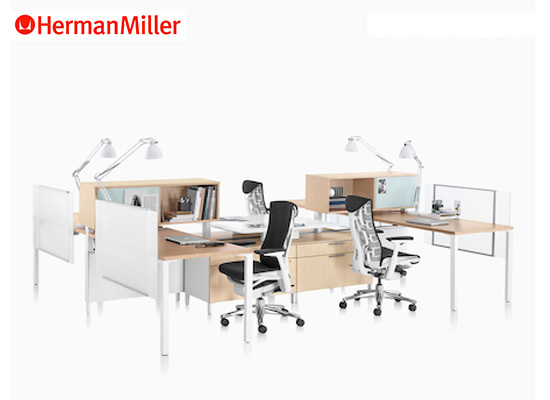 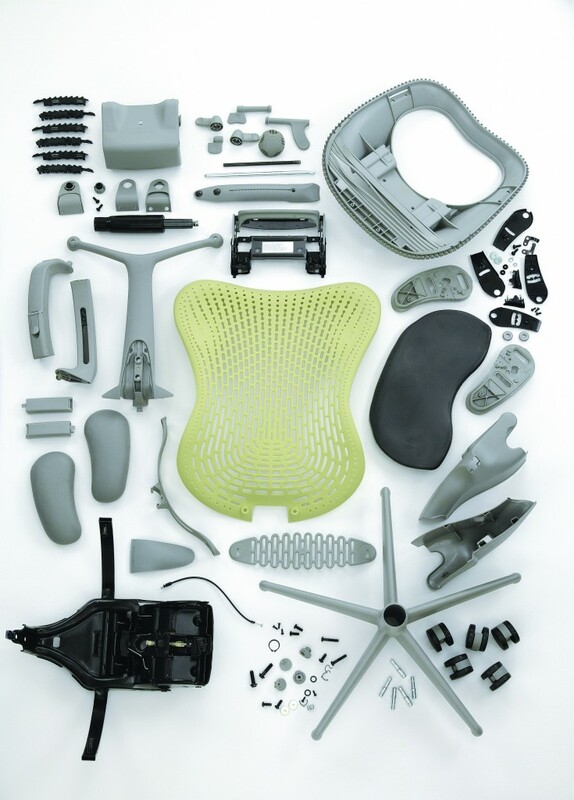 At Herman Miller and BSI, we work for a better world around you. 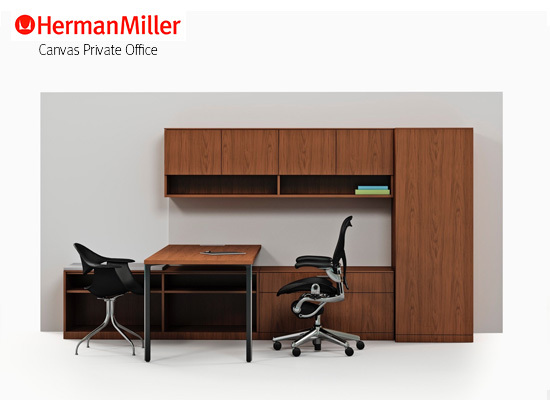 Our products–and our promise to stand behind their quality 100 percent–are designed to improve your environment whether it’s an office, hospital, school, home, an entire building, or the world at large.